Ogilvy & Mather's "it happens here" campaign for 28 Too Many leads the way in the shortlist for the Charity category in this year's Campaign Big Awards. The work, which was shortlisted twice for press and outdoor campaigns, featured European flags that had been shoddily sewn together. 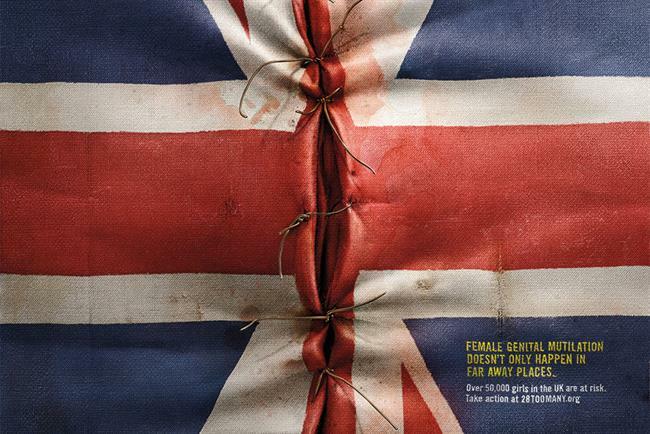 The campaign highlighted how female genital mutilation happens and affects people in the UK and Europe, as opposed to solely in Africa. 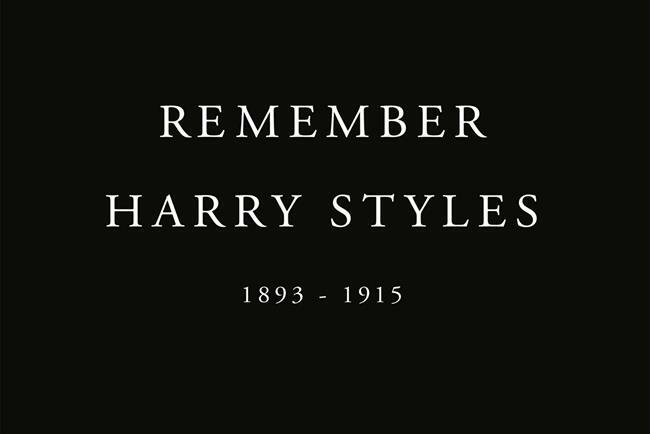 There were nine entries in the shortlist in total: including "every man remembered" by Rainey Kelly Campbell Roalfe Y&R, its print campaign for the Royal British Legion. Also shortlisted is "Lego: Everything is Not Awesome" by Don’t Panic London, its affecting video protesting against Lego’s commercial relationship with Shell. It shows a Lego brick being drowned in oil as the theme song from The Lego Movie plays. 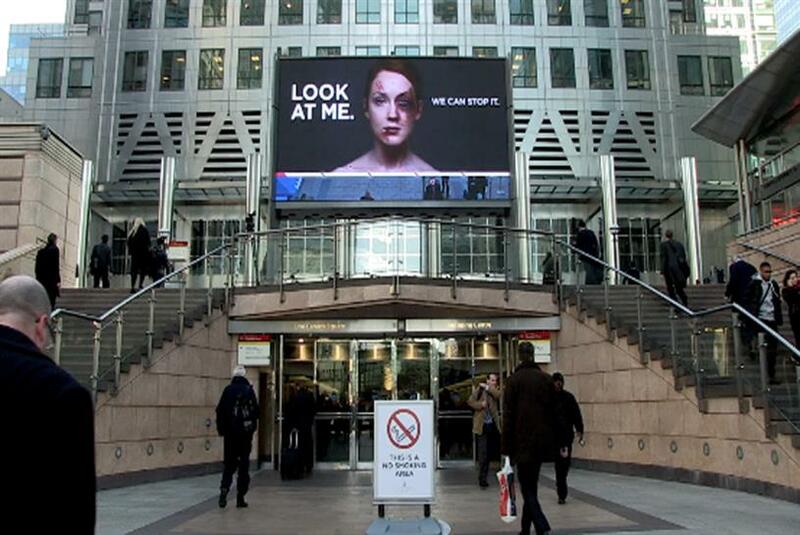 WCRS was shortlisted for "look at me": a stark billboard campaign for Women’s Aid, which carried images of bruised women with messages such as ‘If you can see domestic violence, we can stop it’. Other entries on the shortlist were "the next photo" by Wunderman UK for The Childhood Eye Cancer Trust; "spot 4 sale" by Publicis London for Depaul UK; "suffocation" by Leo Burnett for Karma Nirvana, and "I wish my son was a dig by Aid London for Harrison’s Fund. The Paul Arden Award shortlist was also chosen by the judges yesterday. The Arden award, in honour of the late Paul Arden, celebrates work that does not necessarily fit into a specific category. There are three entries shortlisted for the Arden award: "#likeagirl by Leo Burnett Toronto, London and Chicago for Procter & Gamble’s Always brand; "missing type" by Engine for NHS Blood and Transplant; and "the other side" by Wieden & Kennedy London for Honda.